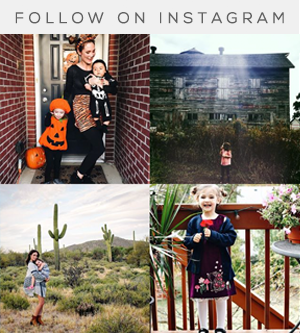 Bubby and Bean ::: Living Creatively: GIVEAWAY // Win a $150 Gift Card to GV By Gemvara! 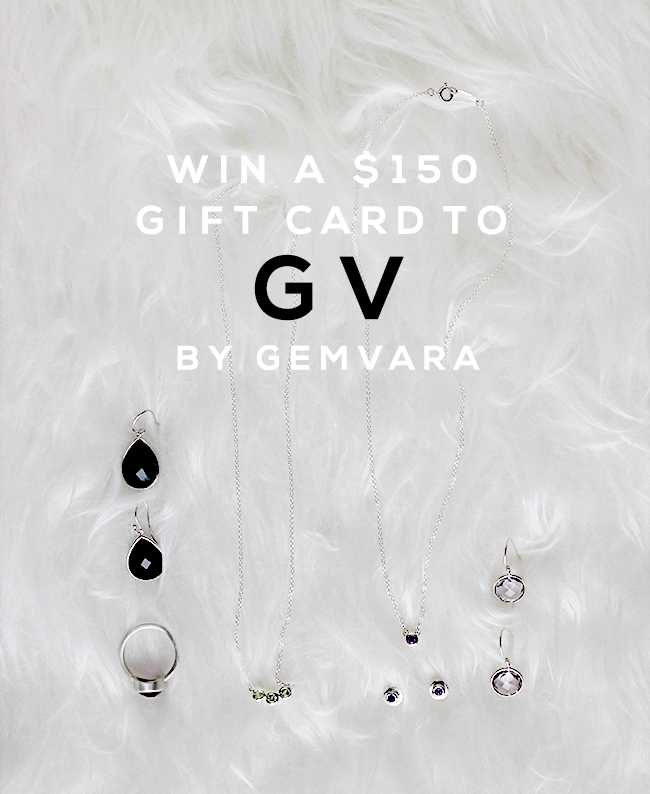 GIVEAWAY // Win a $150 Gift Card to GV By Gemvara! 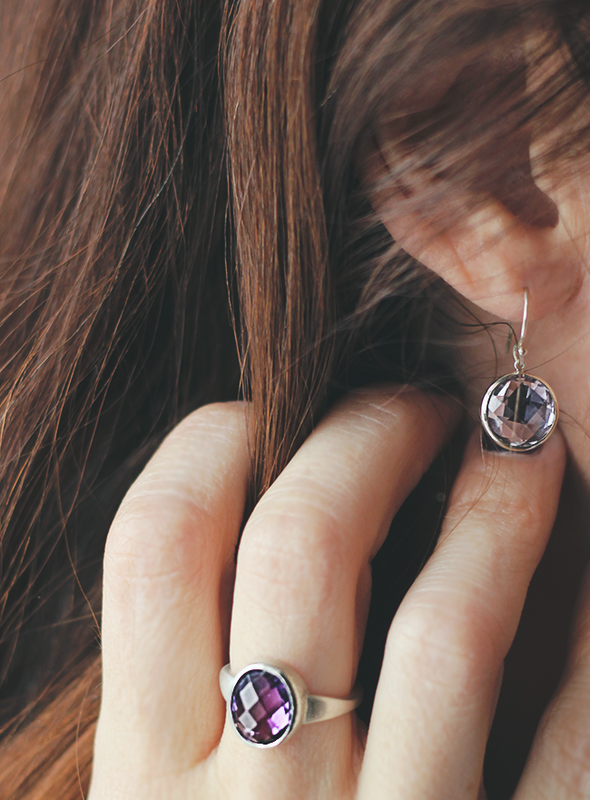 You guys have heard me gush about Gemvara and their gorgeous fine gemstone jewelry before. Well, I have some more gushing to today, because just last week they launched a new brand called GV By Gemvara, and it's pretty great. They sent me some samples to see in person, and let me tell you - it wasn't easy to send them back. Like Gemvara, GV offers customizable fine jewelry (real gold, sterling silver, and genuine gemstones) - but's all priced under $200. Yep. It's true. 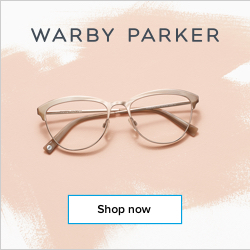 And each piece is handcrafted in New York, with the exact metals and precious stones you want, at a uniquely affordable price point. 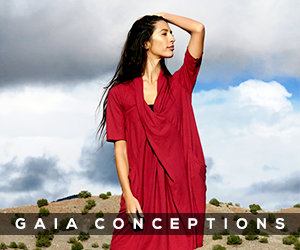 I love how the line includes delicate pieces that are great for stacking and layering, as well as bold styles that stand out on their own. I've got my eye on their chunky GV Oval Ring in sterling silver with with either an onyx or citrine. So, so pretty. The folks at Gemvara told me that they wanted to create a line of stylish jewelry at a lower price that didn't sacrifice quality for a lower price, so customers would no longer have to resort to poor quality jewelry with cheap metal, fake gemstones or pieces made in factories overseas to get fine, fashionable jewelry at a great price. I'd say they did just that. And with Valentine's Day less than two weeks away, GV is a really wonderful resource for giving a meaningful gift that doesn't break the bank. 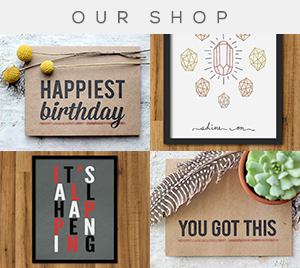 (And you've still got time - they deliver in less than 7 days.) GV also provides the same 101-day return policy, 1-year warranty, highest quality materials, meticulous attention to detail, and fantastic customer service (one of my favorite things about them) that come with every Gemvara purchase. 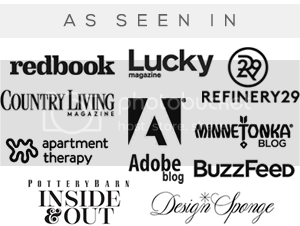 Needless to say, I'm thrilled to be teaming up with GV By Gemvara to offer one of you a $150 gift card to create your own special piece (or pieces)! This giveaway will run through February 9, 2015 and is open to Bubby and Bean readers worldwide. The winner will be randomly chosen and announced here shortly after. Thanks again to GV by Gemvara for giving our readers the chance to win such a special prize! Good luck! This giveaway is in partnership with Gemvara. My favorite is the GV stacking ring. 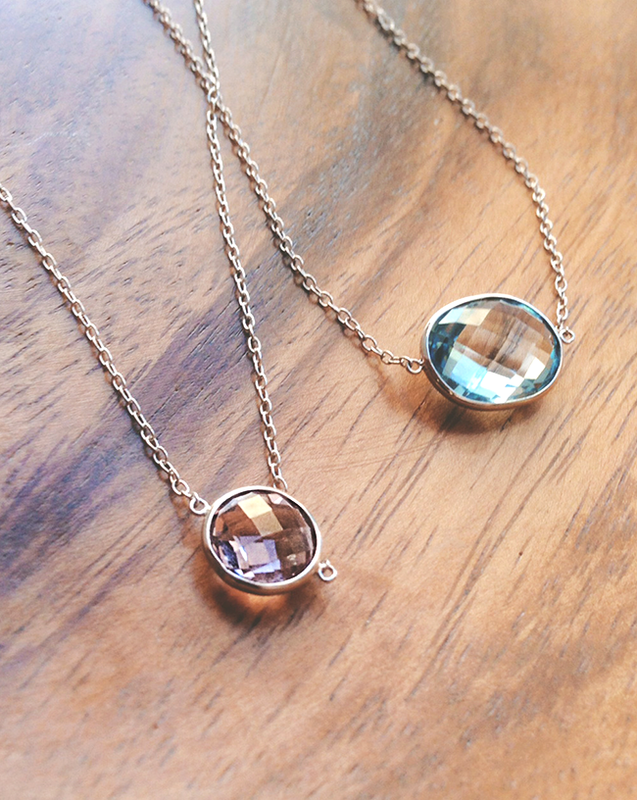 The necklace with the three small gemstones is so pretty! I really like the stacking rings too! This necklace is definitely a favorite! 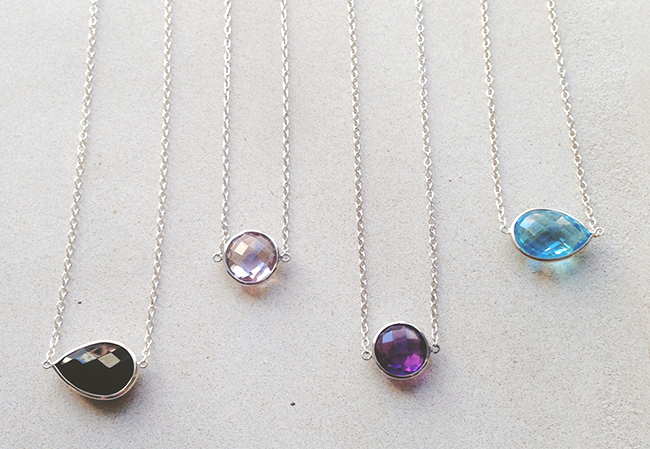 I would love the GV Triple Stone Necklace for my birthday February 8!!! So many beautiful pieces! My favorite is the written in the stars ring with emerald and black onyx. I love the Double Drop Earrings in Rose de France. I love the GVpear necklaces. Such nice colors and I love the elegant look. 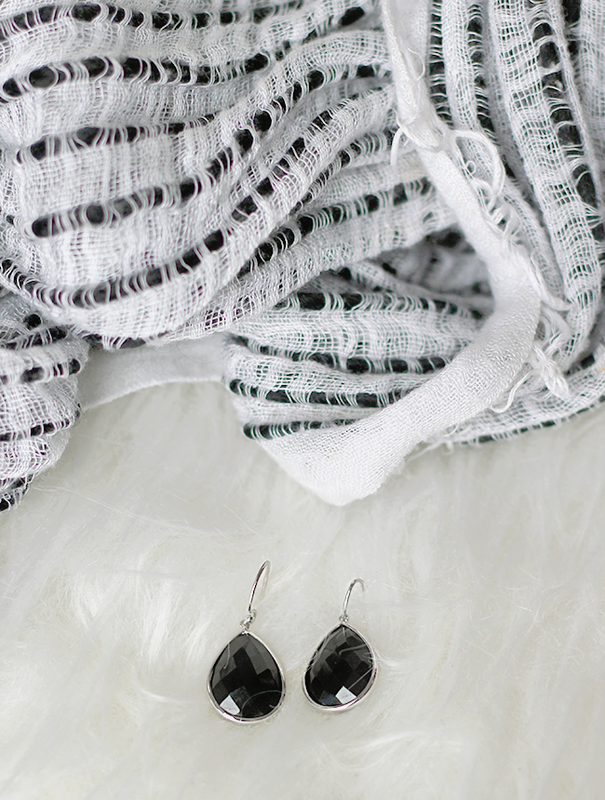 I love the Double Drop Earrings! 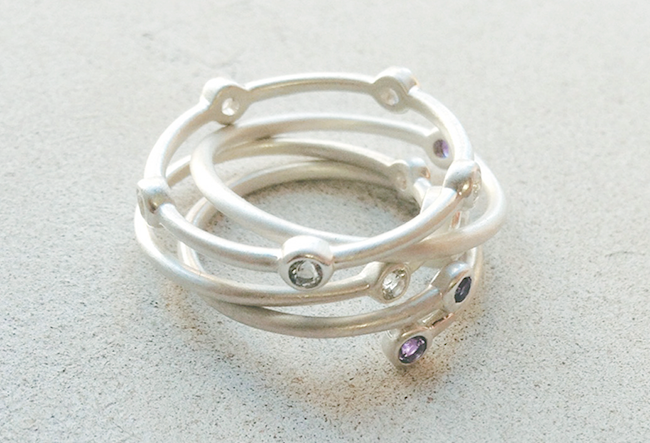 Beautiful pieces, I love their simplicity and style. I love the Lotus engagement ring. My ring is very traditional (plain). This unique design really caught my eye. Love the east west pear bracelet !!! The GV stacking ring is my favourite! I love the Birds of a Feather ring! The GV Stacking rings are so cute! I like the Oval Briolettes cut Black Onyx ring. I'm completely in love with the stacking rings! I like the GV Bypass Ring! I love the Caroline ring.It has my birthstone, the emerald in it.